Meet the industry needs of the country and Meet the growing needs of engineering colleges for trained faculty in Computer Science and Engineering. 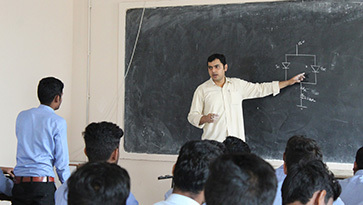 The programme includes courses covering the core of Computer Science and Engineering discipline and several electives in areas of Intelligent Systems and Knowledge Engineering, Human Computer Interaction, Theoretical Computer Science, Networks and Distributed Systems and Hardware Systems. 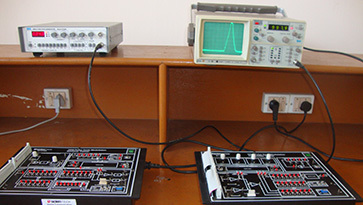 Maters Programme in Computer Science (M Tech CSE) has started at ABIT in 2011. Admission to M.Tech CSE is also done through OJEE from the PGAT qualified candidates, which is conducted by the BPUT, Odisha along with the OJEE entrance examination. The current intake capacity is for 18 students. The four semesters M.Tech. 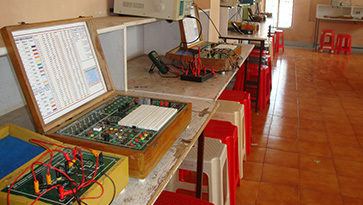 Programme offered in Computer Science and Engineering is based on the credit system as per Biju Pattanaik Techincal University, Odisha. The process of admission for M.Tech. Programme as per GATE or OJEE -2012. 5% seats are reserved for NRI in Private Professional Colleges. If candidates are less than 5% in NRI in Private Professional Colleges, the balance seat will be transferred to the general seat and allotment will be done as per general merit. After deducting the NRI seats, 50% of the remaining seats will be allocated to All India Post Graduate Aptitude Tests (GATE & GPAT) and remaining 50% to PGAT candidates. 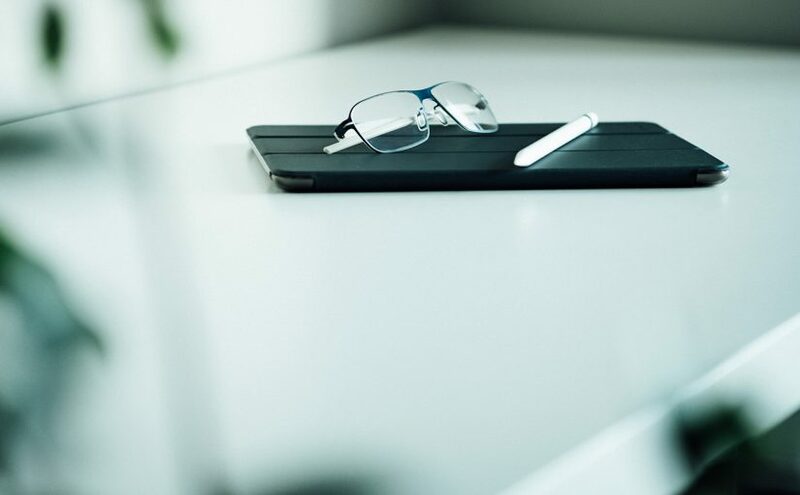 If candidates are less than 50% in GATE/GPAT score, the balance seat wills be transferred to the PGAT and allotment will be done as per general merit. All the candidates claiming seat under GATE/GPAT should produce Valid GATE/GPAT score card in original during counselling process. Passed or appearing in 2012 Bachelor’s / Master’s Degree of examination in the relevant field from any University of Odisha or equivalent recognized University as defined by UGC/AICTE. The candidate should have successfully completed a minimum of 4 semesters in the M.Tech. Programme.